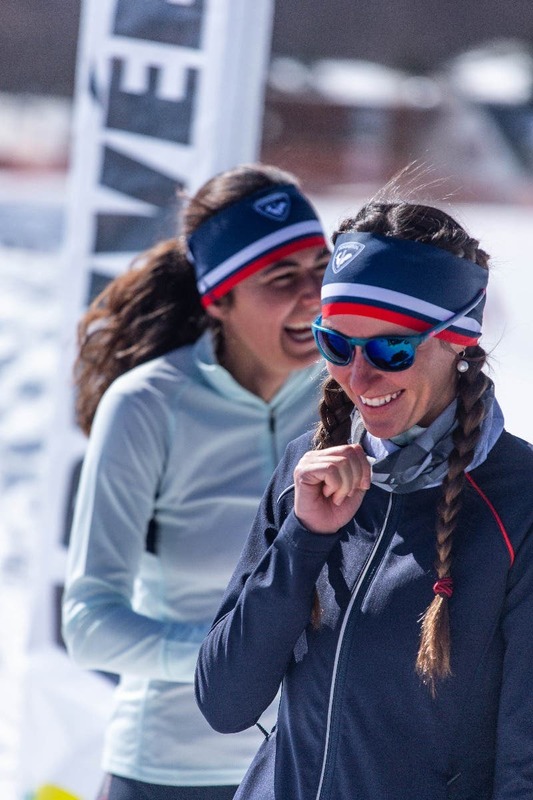 Rossignol Apparel is a partner of Finland Trophy, the first polar, sporting and solidarity race for women in Lapland. 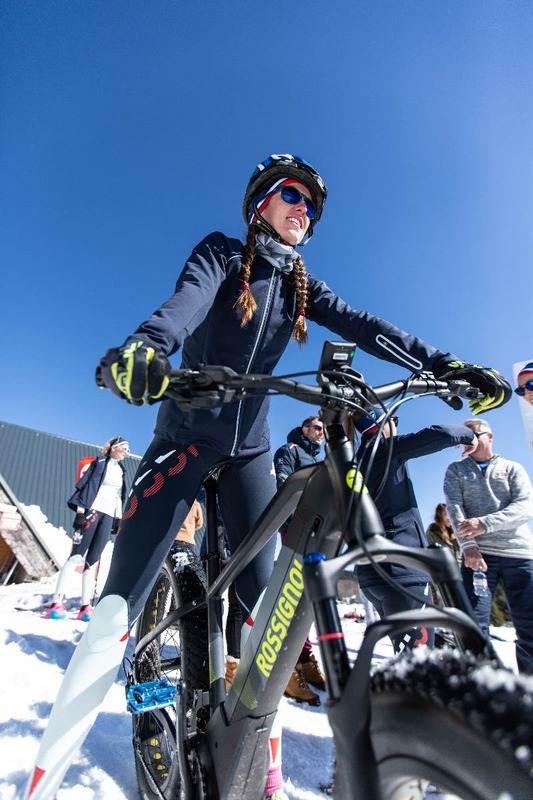 After a second successful edition, Rossignol Apparel & Finland Trophy organized their own event for 2 days in the Alps. An opportunity to introduce the concept and the brand in a small community. 12 women, ambassadors, athletes, influencers or journalists, shared a convivial moment of self-transcendence. An extraordinary experience with combative and passionate women. Perrine Laffont, World Champion and Olympic Champion, was here to honor this first edition. She tried out biathlon after a gold season. Two employees of the Rossignol Group had the chance to participate to this event. It was a good opportunity to build internal relations and to mobilize a women’s community around a vital cause; preventing against breast cancer. 2 days of sporting events with biathlon, fatbike & run, ski touring and SNOOC descent. We also had different yoga sessions by Girls Up and Laury Thilleman, ambassador of Rossignol Apparel. Congratulations to Estelle & Emma for their first place on all events! But above all, congratulations to all the participants!